If you’ve ever used Airbnb, chances are you’ve added a dreamy, secluded or totally luxe property to your wish list so you can come back and admire it later. Perhaps you’ve even thrown caution to the wind and booked it. Well, it turns out, you’re not the only one. 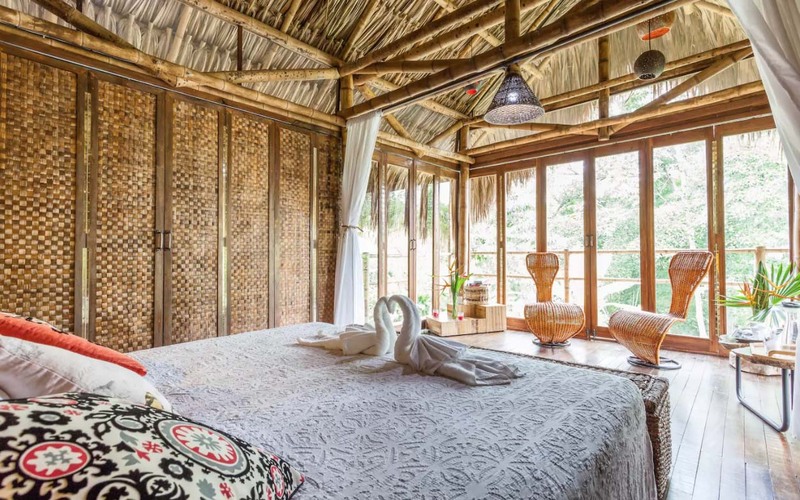 Airbnb has revealed the properties we all added to our wish lists this year, and it’s a wanderlust-inducing mix of sprawling, secluded villas (what’s up, Gold Coast? 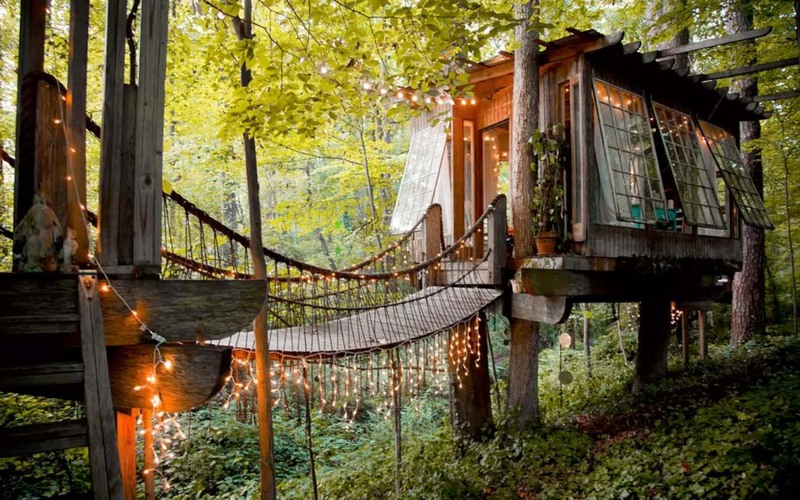 ), whimsical treehouses and quaint seaside digs. Scroll down to see if any of your favourite properties made the list. 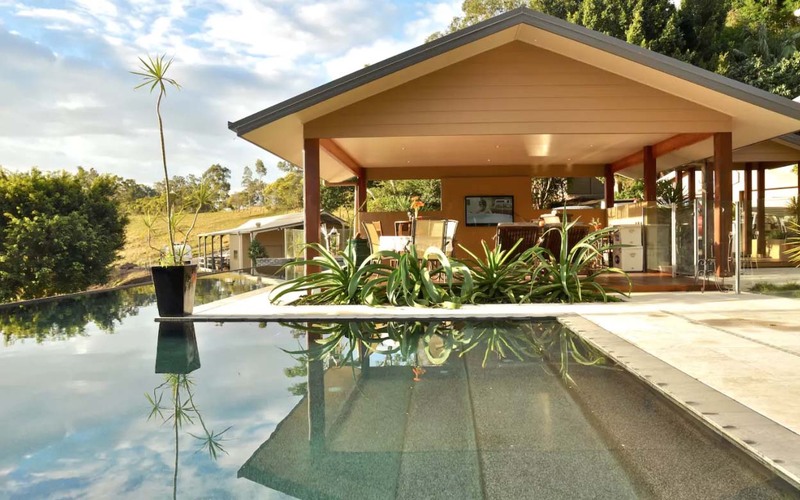 It should come as no surprise that Australia’s favourite listing is smack-bang in the middle of one of the country’s favourite holiday destinations. Boasting a pristine 25m lap pool with a pavilion for outdoor movies and breathtaking views, it ticks all the boxes. Located in the Andean mountains, this idyllic cabana is made from bamboo and boasts spectacular views of the surrounding rainforest. Situated on a five-acre farm, the outdoor shower is a pretty good indication of the level of seclusion you’ll be treated to. Located in the UNESCO World Heritage-listed city of Valparaiso and with views of the nearby Pacific Ocean, this rustic Chilean suite boasts 100 years of history. It’s been home to four generations, all of different nationalities. We challenge you to find a more local experience than that. 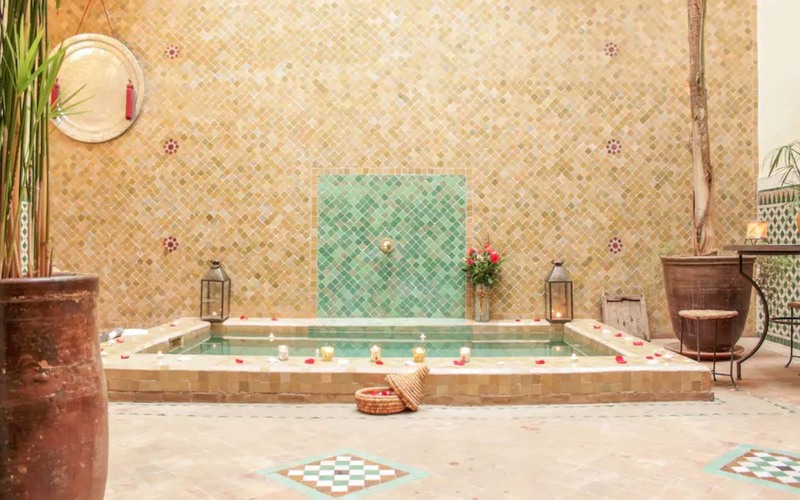 This three-bedroom property in the heart of Marrakech’s Medina is a perfect example of why Morocco’s mosaicked riads have been blowing up on Instagram. 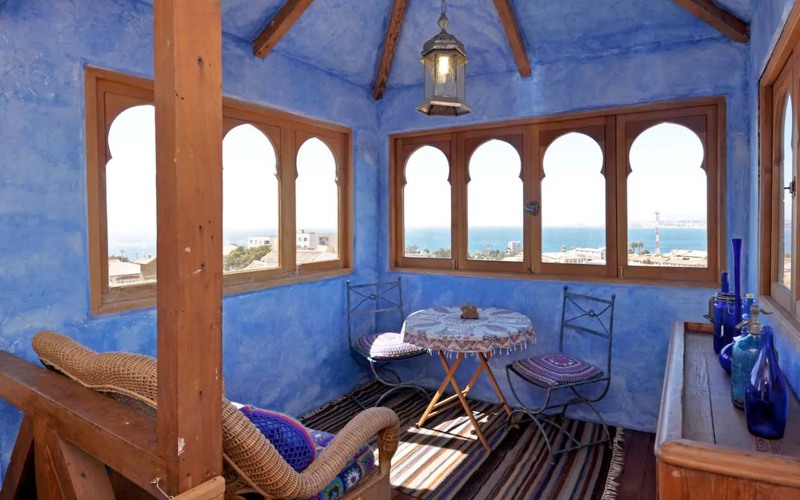 Situated in the Dar el Bacha neighbourhood, the chic and romantic property boasts three bedrooms and bathrooms. 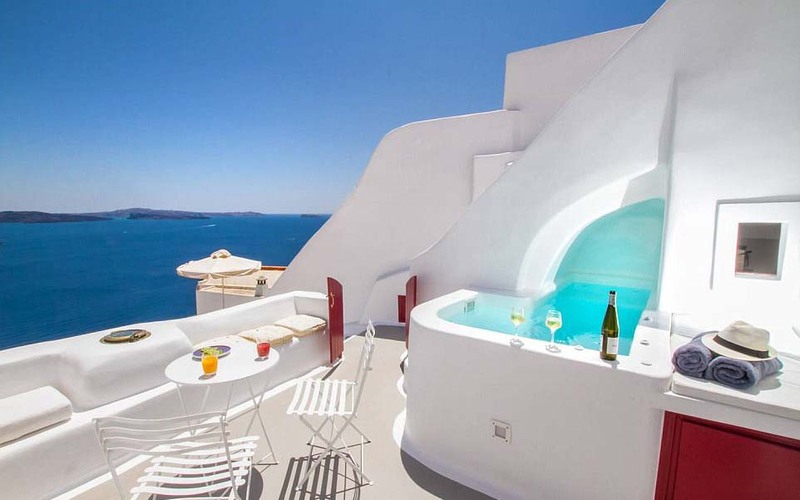 Perched on Oia’s caldera cliff for more than 250 years, the Hector Cave House was originally used as a wine cellar. Recognising that no bottle of wine needs views that good, it was transformed into a family-owned summer house before being opened to the public on Airbnb. These days, it’s BYO wine. 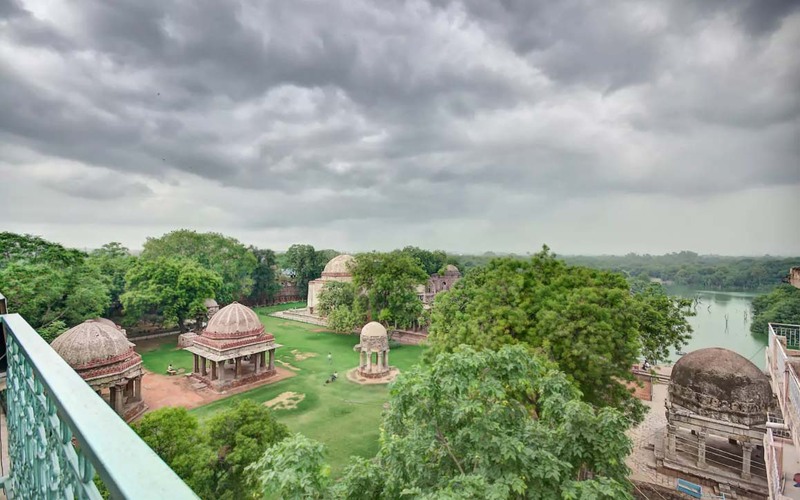 Located in one of New Delhi’s trendiest neighbourhoods, the Hauz Khas village house is decorated in traditional Rajasthani style and boasts spectacular views over monuments and the nearby lake. Magic. 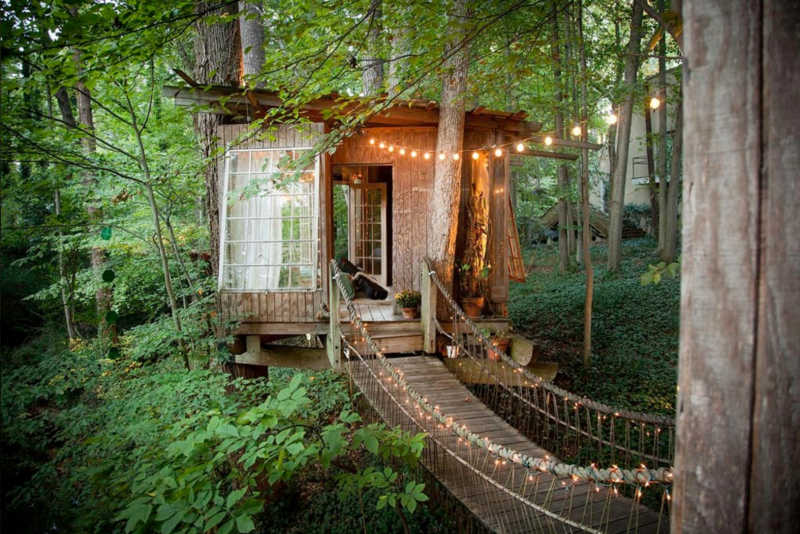 The world’s most wish-listed property for another year, this dreamy treehouse in Atlanta, Georgia, is positively dripping with romance. With three rooms connected by rope bridges strung with fairy lights, if it’s on your list, you best plan ahead – at any given time, it has a waiting list of about 12 months. 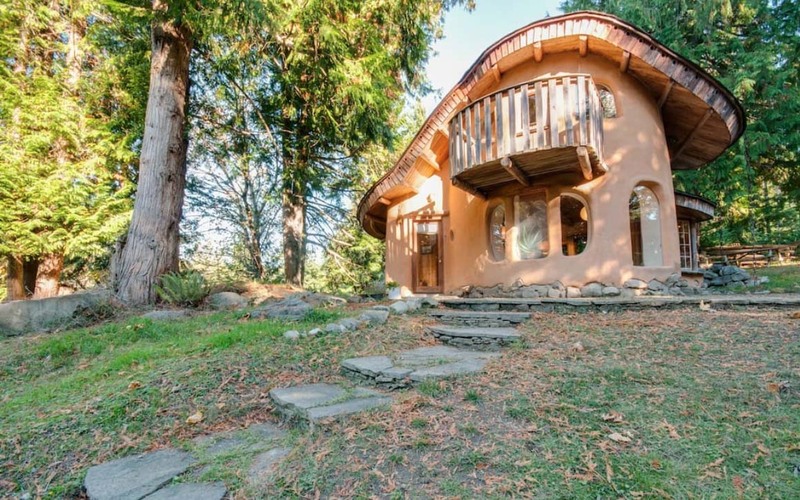 Hand-built from locally sourced and sustainable materials, British Columbia’s Cob Cottage looks like something straight out of a fairy tale. Perched on a few secluded acres, don’t be surprised if you see sheep wandering the surrounding gardens and orchards. Admit it: you’d have been disappointed if there wasn’t at least one castle on this list. 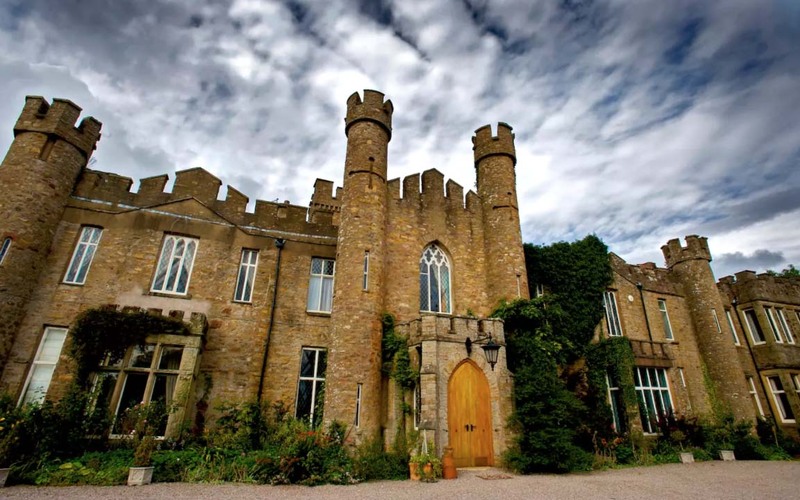 Located in Eden Valley, near the UK’s Lake District, Augill Castle boasts 15 rooms along with castle-y things like turrets, tudor panelling and gothic-style windows.